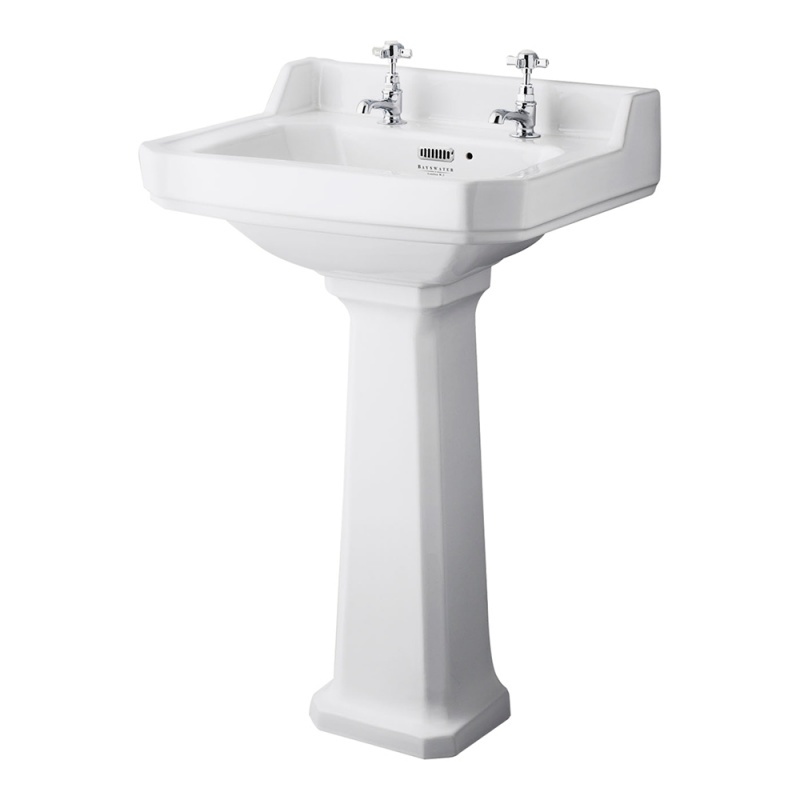 Bring an early Edwardian sensibility to your bathroom with this traditional basin. The soft angular basin design, paired with a full pedestal creates a classic look. Manufactured from vitreous china to achieve the highest quality.